Vitamin D-3 by Innate provides this critical component of optimal health. 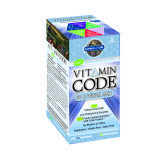 True Active™ FoodState® vitamin D-3 is an effective, bioavailable whole food form of vitamin D, complete with the amino acids and sterols which act to catalyze mineral utilization. Vitamin D-3 plays a vital role in bone health and immune health, calcium utilization, cardiovascular and lung health. With vitamin D deficiencies at an all-time high, supplementation of this nutrient is of paramount importance. 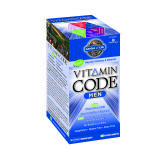 This comprehensive formulation also includes an organic whole foods blend, an immune blend and plant-sourced enzymes. 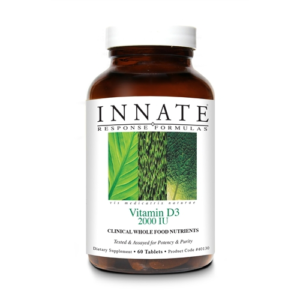 Vitamin D-3 by Innate is an extraordinary 100% whole food solution to support overall wellbeing.